Gabrielle Uballez is the Executive Director of Working Classroom, a multi-ethnic, inter-generational community of student & professional artists, writers, actors and directors in Albuquerque, NM. She received her B.A. in Art and Art History from Pomona College in Claremont, California, where she was an active volunteer at the Center for the Arts. After graduating, she volunteered as a grant-writing assistant at White Box Gallery and was employed as the Special Projects Associate at the Studio Museum in Harlem. At the Museum, she organized and managed special artist initiatives, special events as well as trustee and donor relations. 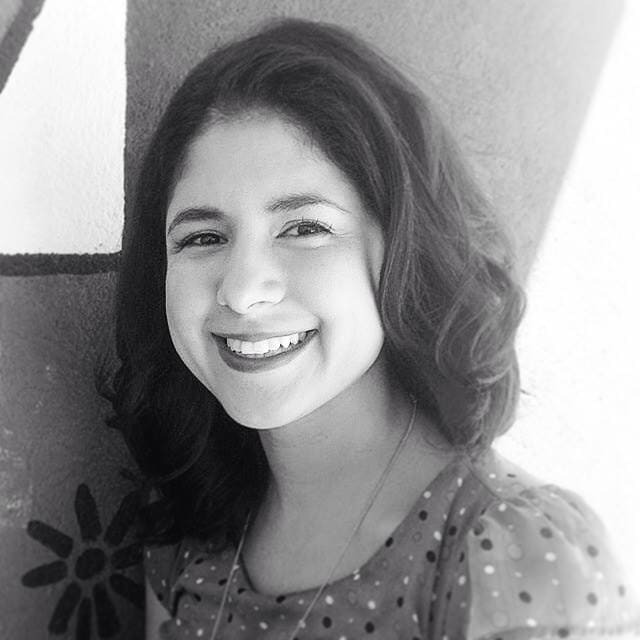 In July 2011, Gabrielle was one of fourteen individuals selected to participate in Crescendo Cultural, the first national task force of young Latino art professionals, organized by the National Museum of Mexican Art, to promote dialogue about the state of the Arts in the U.S. and create an agenda to preserve and present Latino arts and culture.